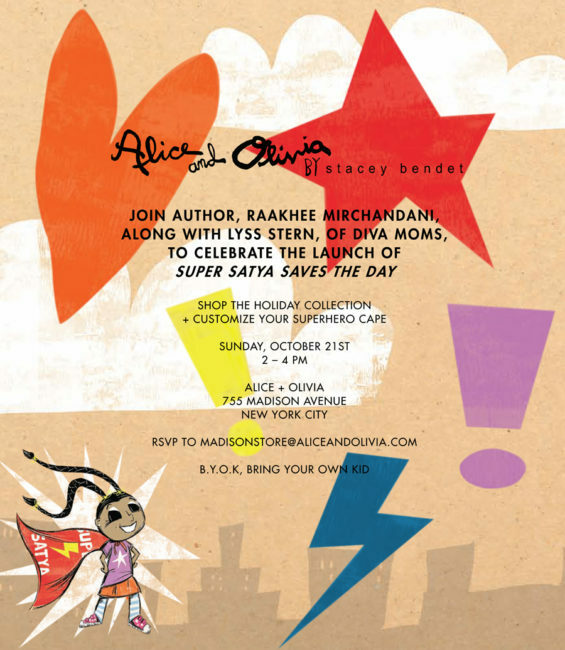 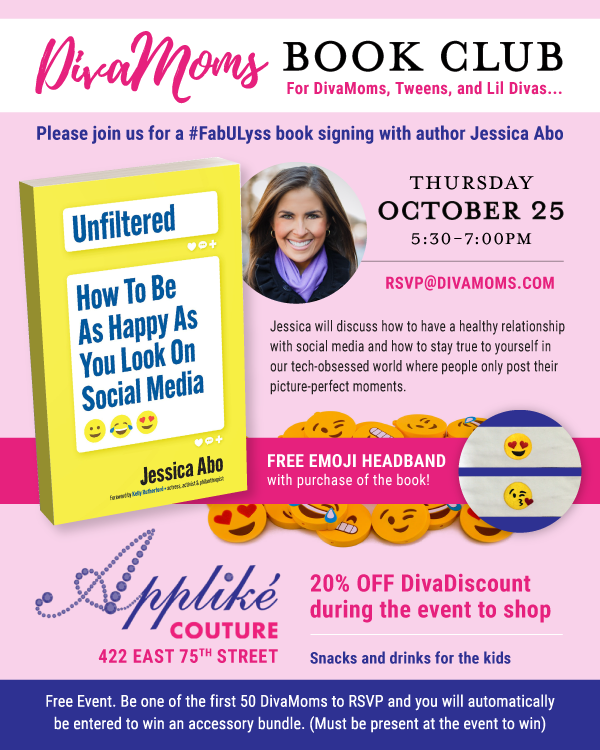 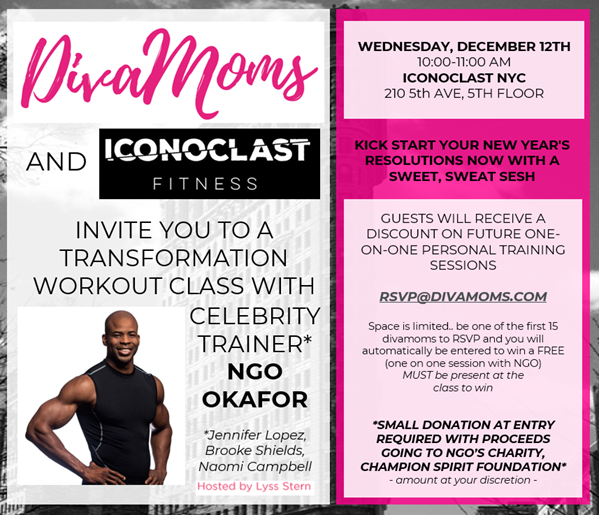 Past Events : Divalysscious Moms – Fabulous events for expecting, new moms, and families in NYC! 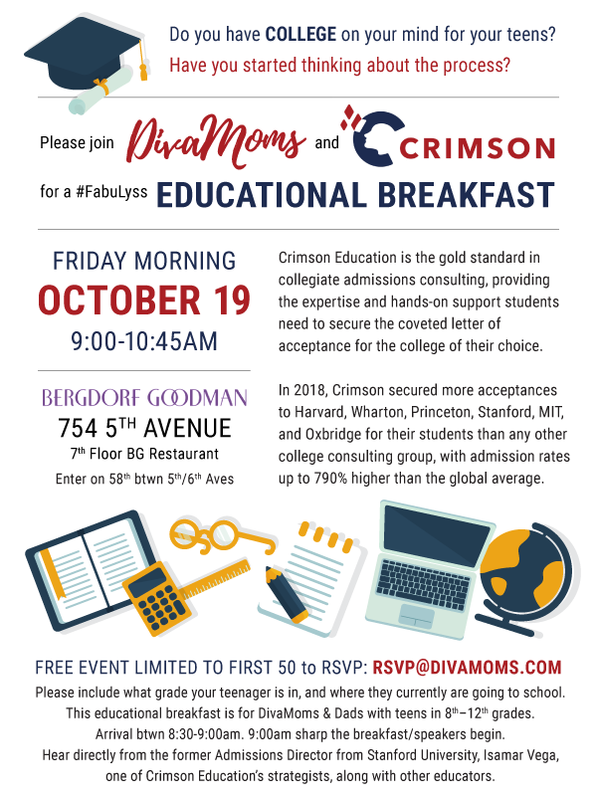 Divamoms! 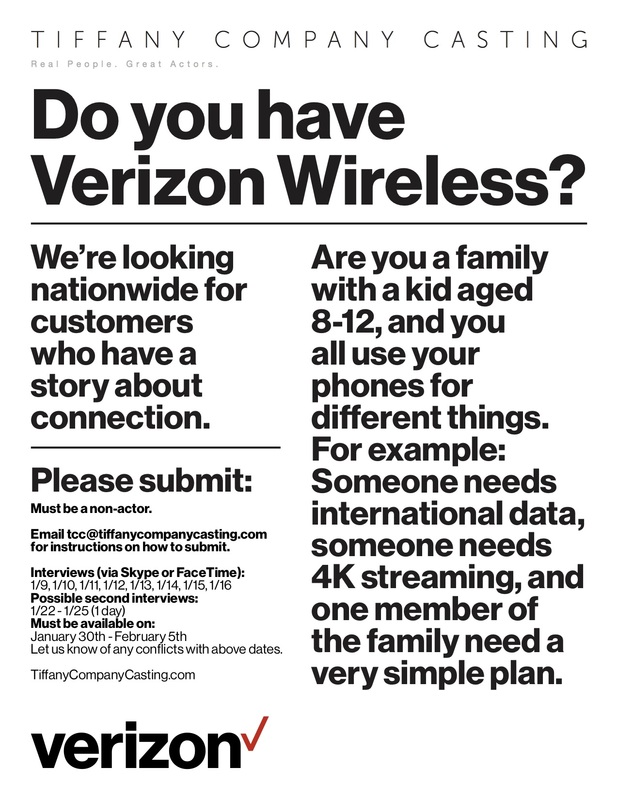 Verizon casting search – submissions due this friday!